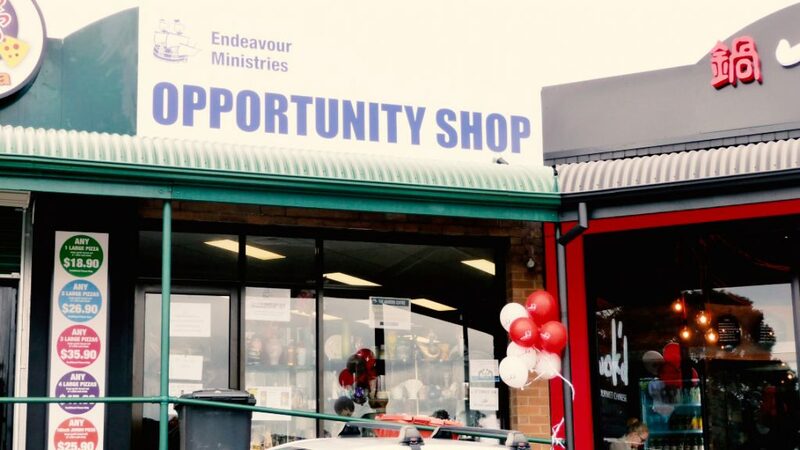 Established in 1994, the op shop is Endeavour Ministries’ longest running arm. It is run by a team of over 60 volunteers, many of who have been associated with it since its inception. Providing a range of quality clothing and furniture, the Op-shop has also become an informal meeting place where shoppers can have a cuppa and a chat. 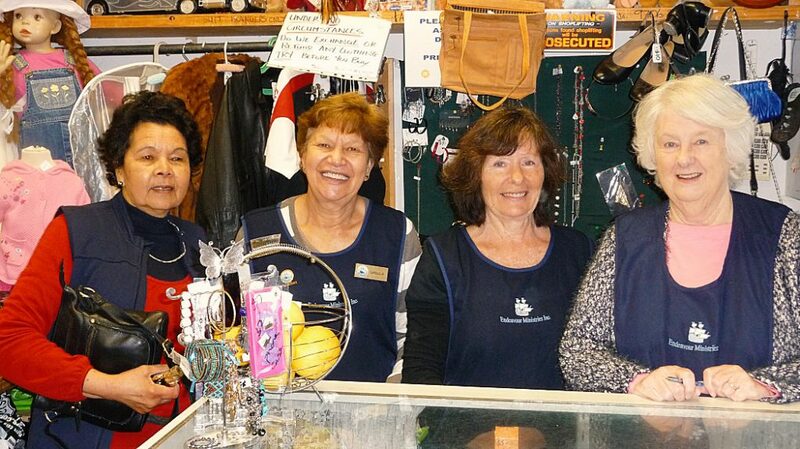 The Op-shop is always happy to accept good quality used goods which can simply be donated at the shop (Shop 5 The Terrace, Raymond McMahon Blvd, Endeavour Hills) or at The Andrews Centre. All profits go towards the ministries at the Centre – emergency food relief, crisis assistance and counselling programs.